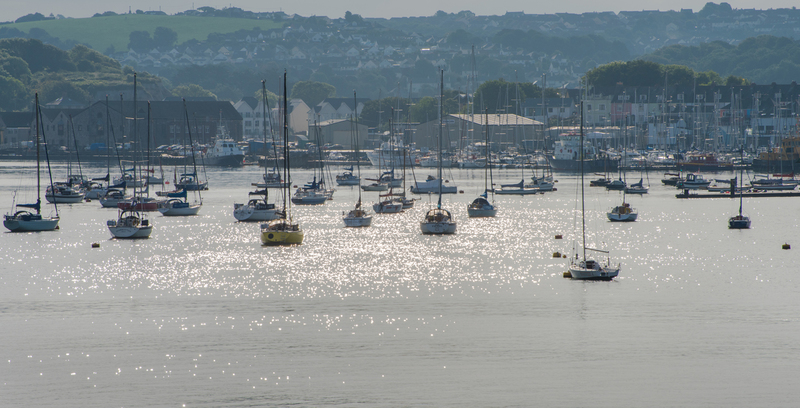 Established in 1992, Plymstock Security Systems are based in Plymouth, Devon, and are a dedicated security provider to many local homes and businesses throughout the city and it’s surrounding areas. Offering an array of products and services including intruder alarms, CCTV, gate automation and access control, we are confident that we have the solution to your electronic security requirements. Plymstock Security Systems is owned and operated by Steve Kendall, who started the company as a small business, installing security systems for friends and family. The company has since grown, becoming one of the South West’s leading independent electronic security installation companies, and has been privileged to work with some of the areas most prestigious clients. 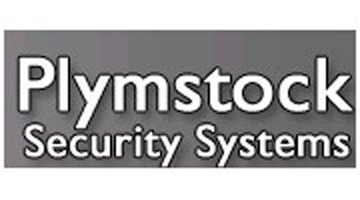 Plymstock Security Systems was founded by Steve Kendall, an ex-Devon and Cornwall Police Officer, who left the Police service to concentrate his efforts on the more satisfying occupation of fulfilling client’s requirements for improved security. His experience – as a Police Officer, and prior to that as a Technical Officer with British Telecom (BT) – has given Steve unrivalled operational and technical knowledge of the electronic security and crime prevention industry. Plymstock Security Systems currently employs two full time staff members; Lewis Luscombe, our Engineer, and Bethany Kendall, our Office Manager. Our staff, and anyone who may also be working on behalf of Plymstock Security Systems understand the importance of your security, and all discussions regarding your security will remain strictly confidential. We will only offer you genuine advice, and recommend suitable solutions to suit your needs and budget. Plymstock Security Systems are proud to be a recognised company from some of the security industry’s most renowned inspection boards. Regularly inspected by the Security Systems and Alarms Inspection Board (SSAIB), the company is recognised for it’s surveying, quoting, installation and management of both CCTV and Intruder Alarm systems to the highest of standards. We are also a part of Plymouth City Council’s Buy With Confidence scheme, demonstrating our compliance with Trading Standards’ guidelines. Aside from accreditations, our staff are also regularly trained to install the latest equipment by the manufacturers, and are also IPAF certified, meaning they are qualified to use elevated platforms and powered access.